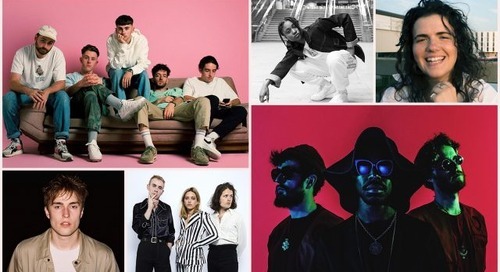 This year’s lineup for the SXSW Music Festival is still coming together, but we’ve already announced plenty of musical talent from Los Angeles. These artists join a long list of accomplished SXSW alumni from LA that have performed in a variety of genres including indie, rap, electronic, folk, and more. With LA being such a large cultural and entertainment hub, the music that comes out of the city varies greatly in style, as opposed to more insular scenes. 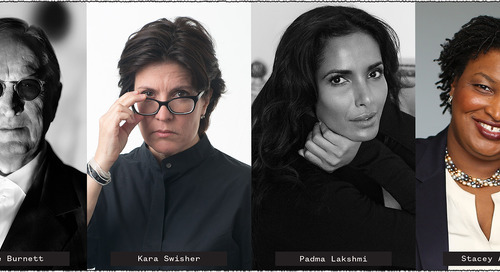 To start your journey of discovery, here is a sampling of highlighted artists from Los Angeles that will perform in March. If you want to check out more, visit the SXSW Schedule to see every Showcasing Artist announced so far. 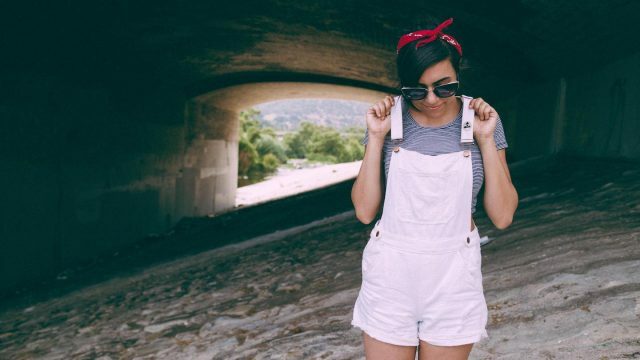 Despite the pluralized nom de guerre, illuminati hotties is the creative outlet of Sarah Tudzin – a producer, engineer, and burrito aficionado hailing from the sprawl of Los Angeles. Armed with bright white shortveralls and a rotating line-up of Sarah’s bffs, illuminati hotties has been performing around SoCal since Fall 2016 with playfully interweaving guitar lines, relentless rhythmic momentum, and strikingly self-aware vocals. Lauded as local “tenderpunk pioneers,” illuminati hotties has perfected the blend of sweetness and ferocity, of celebration and despondency, in their debut album, Kiss Yr Frenemies. 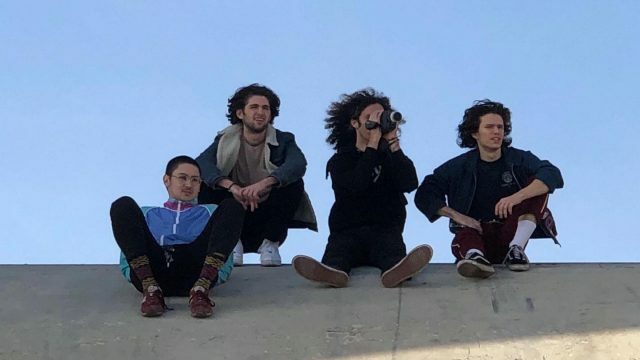 Liily are five Los Angeles teenagers hailing from deep in the San Fernando Valley to the edges of the Inland Empire. Emerging from a new and burgeoning culture of youths in the city, their wildly frenetic shows point to a new vision for alternative and hard rock music in 2018. Liily’s local shows reflect that crazed manic intensity. Their fans have turned up to dance and absolutely tear the place apart alongside the band. Having started out playing mostly house parties and warehouses, it’s only recently that the band has started entering into nightclubs to bring that same energy. Bedouine, a gallicized riff on bedouin, the nomad, the wanderer. Born in Aleppo, Syria to Armenian parents, Korkejian spent her childhood in Saudi Arabia, moving to America when her family won a Green Card lottery. They settled in Boston, then Houston, but she split for L.A. as soon as she could. A casual offer to stay on a horse farm took her to the rolling hills of Lexington, Kentucky, followed by a year in Austin, and a trip east to Savannah for a degree in sound design. Returning to L.A., she discovered a close-knit community of musicians in Echo Park that started to feel like home. 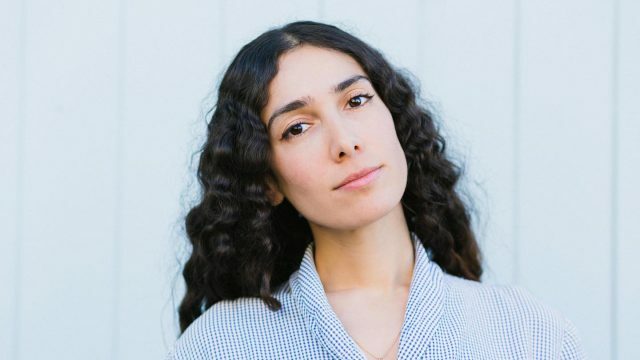 Along her travels, Bedouine picked up a distinct sound. Sixties folk meets seventies country-funk with a glimmer of bossa nova cool. 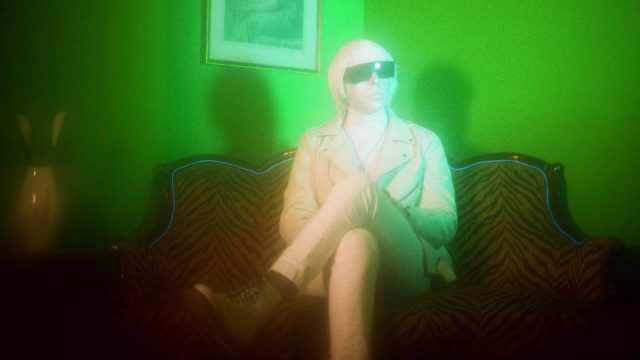 Drab Majesty is the solo project of Deb DeMure, the androgynous alter-ego of L.A.-based musician Andrew Clinco. With its combination of reverb-drenched guitars, synth bass lines, commanding vocals, and rhythmic drum machine beats, this project is a stark departure from Clinco’s previous stints as drummer in Marriages and Black Mare. Dubbed “Tragic Wave” and “Mid-Fi” by DeMure, Drab Majesty eloquently blends classic 80s New Wave and hints of early 4AD with a futuristic originality. 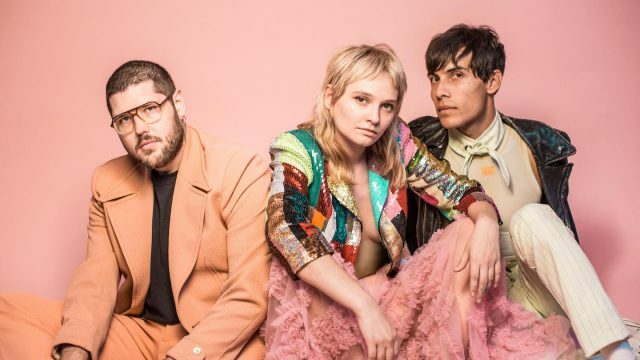 Cherry Glazerr released their explosive full-length album Apocalipstick on Inauguration Day in 2017. You might think the two tumultuous years since would have driven the band toward even more explicitly topical commentary. But as singer/guitarist/founder Clementine Creevy began writing the first of some thirty songs that would make up the new Stuffed & Ready, she found unexpected inspiration by turning inward. That meant leading her band somewhere new and writing songs that would reveal aspects of herself she realized she’d once concealed. Apocalipstick sizzled with Creevy’s confidence, vision and fiercely idiosyncratic personality. Stuffed & Ready announces Creevy as a songwriter newly tempered and strengthened by coming to terms with her own uncertainty confusion and anger. It’s her go-for-broke honesty that gives Stuffed & Ready its power and gravity. Check out past features on 2019 SXSW Showcasing Artists from Americana & Folk, Nigeria, Germany, Canada, and Spain. Join in on the action by attending SXSW 2019. Register soon to save on the walk-up rate and book your hotel using SXSW Housing & Travel for the best rates and locations. The post Showcasing Artists From Los Angeles in Focus appeared first on SXSW.